Thanku for the above info. Have you tried using qemu-system-sparc64? 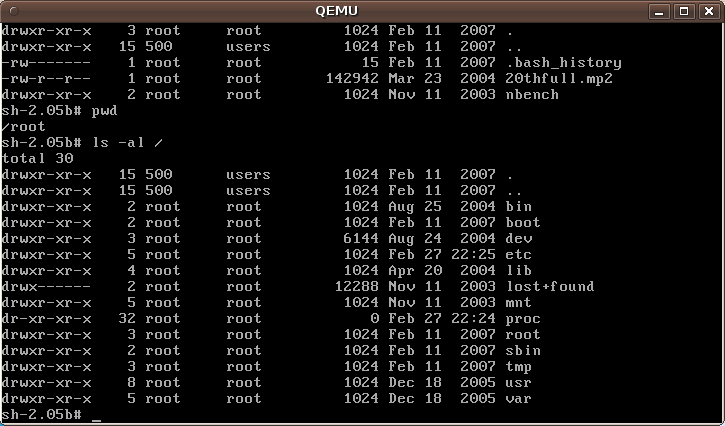 I need help with this Qemu application. 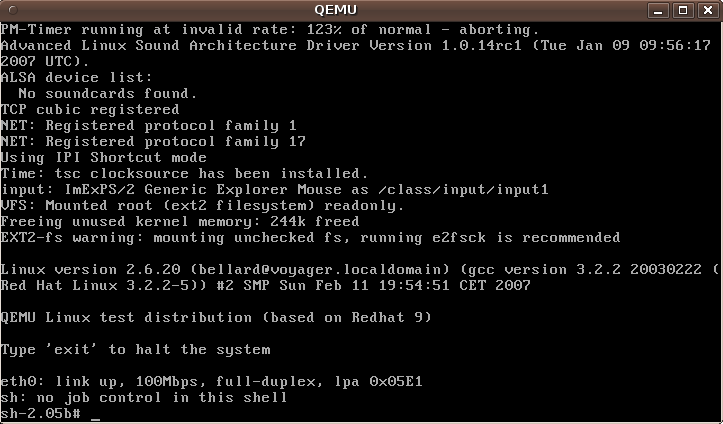 No, I haven’t used qemu-system-sparc64, unfortunately. Thank you for the info. Where can I find your next article about “creating and managing QEMU VM images and troubleshooting”? Thank you.